Like you, our Napa home builders feel the importance of home as a haven of comfort and enjoyment, especially as colder weather begins to limit the time that can be spent outdoors. To alleviate the chill of the season, we suggest bringing a little warmth to your home by incorporating cozy winter décor into your usual home design. Make the most of time spent in doors by creating an environment that’s relaxing, warm, and snug! 1. 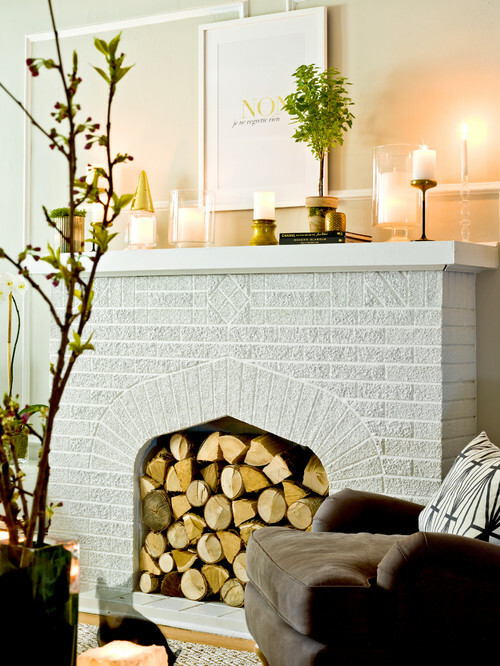 Redecorate your Hearth — As temperatures begin to drop, and more time is spent in front of the fireplace, you’ll want to utilize your hearth as a decorating focal point in your living room design. 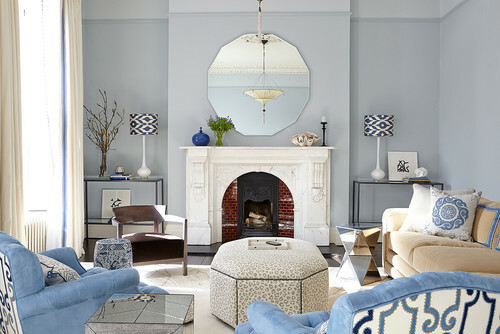 Rearrange your furniture toward the fireplace to create a spot for cozy recreation. Use plush fabrics, pillows, and upholstery to add warmth, and decorate your mantle with statement pieces such as evergreen boughs, candlesticks, pinecone garlands, etc. 2. 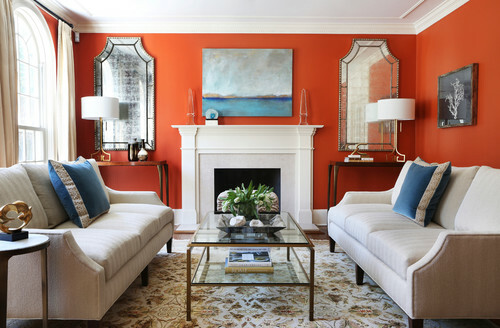 Include a splash of color — Avoid cold weather blues by infusing your rooms with splashes of bright color. 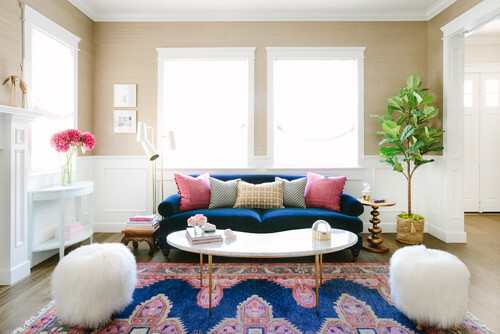 Whether a boldly patterned throw pillow, accent walls, potted succulents, or bright decorative pieces, a bit of color helps ensure that your home doesn’t start to look as stark and cold as it feels outdoors. 3. Maximize natural lighting — Make the most use of sunlight as the days grow shorter by removing heavy drapes and hanging large mirror fixtures to reflect the sun’s rays and increase the amount of natural light in your home. Not only will natural lighting help to decrease a sense of winter gloom in your home decorating, it also has proven health benefits such as improved sleep, higher vitamin D levels, and decreased seasonal depression. 4. Accent with white — Clean, classic, and crisp, white accents bring just enough of winter into your home to feel fresh but not frosty. 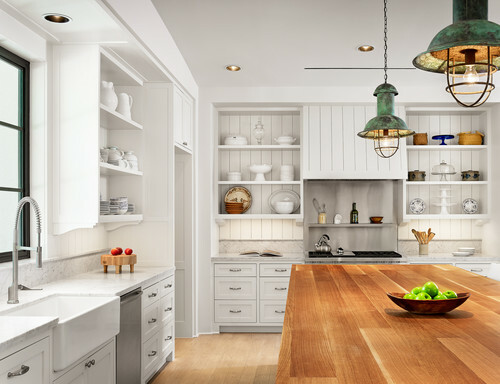 Consider white cabinets or countertops, or accessorize using white glassware, vases, and rugs. 5. Cover hardwood floors with rugs — Although wood floors are a classic and sophisticated year-round style, you’ll likely want to cover cold, hard wood flooring with something cozier for winter months. A fluffy rug (or two!) adds warmth and texture to an otherwise hard flooring surface.